Hayward Kai-Feng Chinese School (凱風中文學校) has been offering Chinese and cultural enrichment programs to school-aged students (K-8th) since 1995. 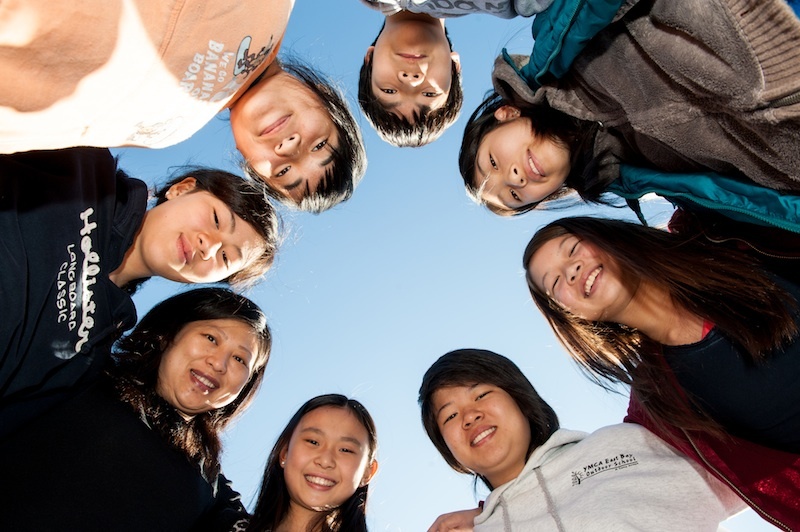 Since 1995, we've served over 2,000 students in East Bay area. If you'd like your kids to try our Chinese classes on a Saturday, simply make your request.